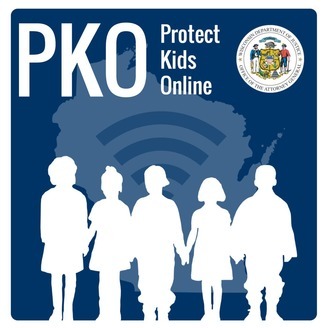 The Protect Kids Online (PKO) Podcast is brought to you by the Wisconsin Department of Justice, Internet Crimes Against Children (ICAC) Task Force. This podcast is designed for parents, grandparents, guardians, or caregivers of children. Get information about the trends and updates on the latest apps, websites, and online activity of children 17 yrs and younger. Topics include: activities of the Wisconsin ICAC Task Force; App of the Week; tips & methods for combating online child exploitation and sextortion; Internet safety laws; cyberbullying; healthy online habits; protecting your child from strangers online; safe sharing tips; and responses to listener questions! Stay informed, and keep your children safe. 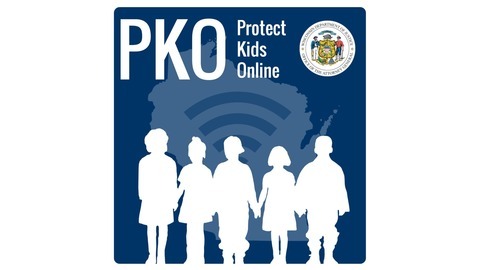 PKO 78: 90% of Teens are Online Gaming - This One's for Everyone! 90% of teens say they play video games on a computer, game console, or cellphone, according to a recent Pew research study. Join Carl and Dana as they chat with Jeff, an agent that knows a lot about gaming, about popular games, safety information, and more! PKO 76: Have you read it or have you Reddit? PKO 75: Exploring an Online Chat Site. Yikes! PKO 74: Facebook Safety Portal? Tell Me More!